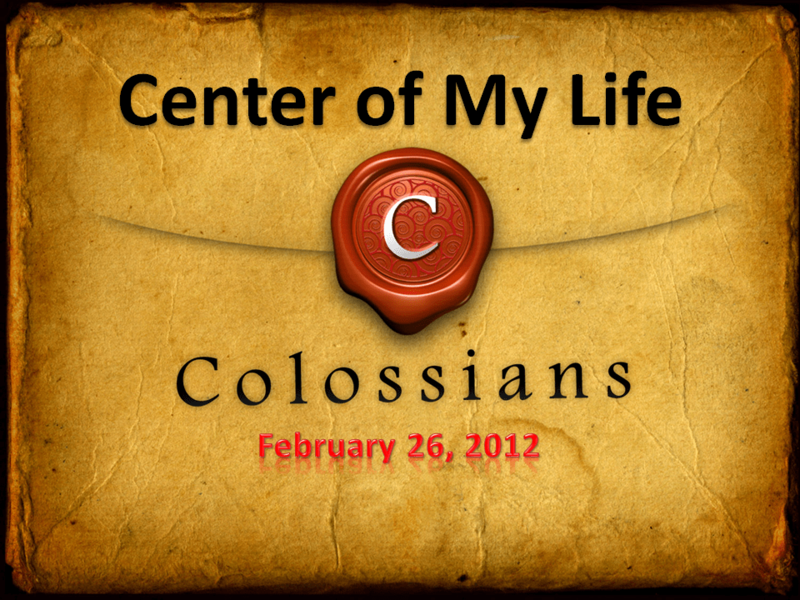 Picture a red and white bulls eye target in your mind right now and ask yourself, where is Jesus in my life right now? If the circles surrounding the bulls eye represent a typical Christian’s life, where is Jesus usually in that life? Not where we want Him to be or where we’ve asked Him to be but where is He really? Is it enough for Christ to be in our lives, or should He be at the center? Is Jesus prominent or preeminent in your life? As believers, our over-arching goal is to keep Christ as the center of our lives. Yet many Christians give Jesus a place of prominence but not the position of preeminence. So, what’s the difference? We learn the answer to that question and more in session 4 of this series.